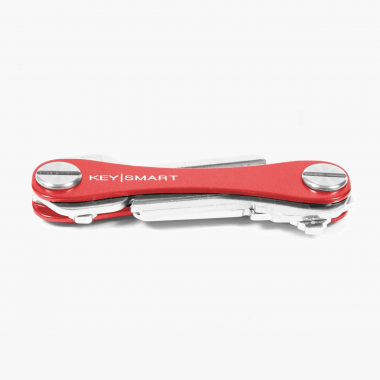 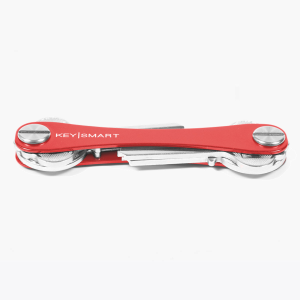 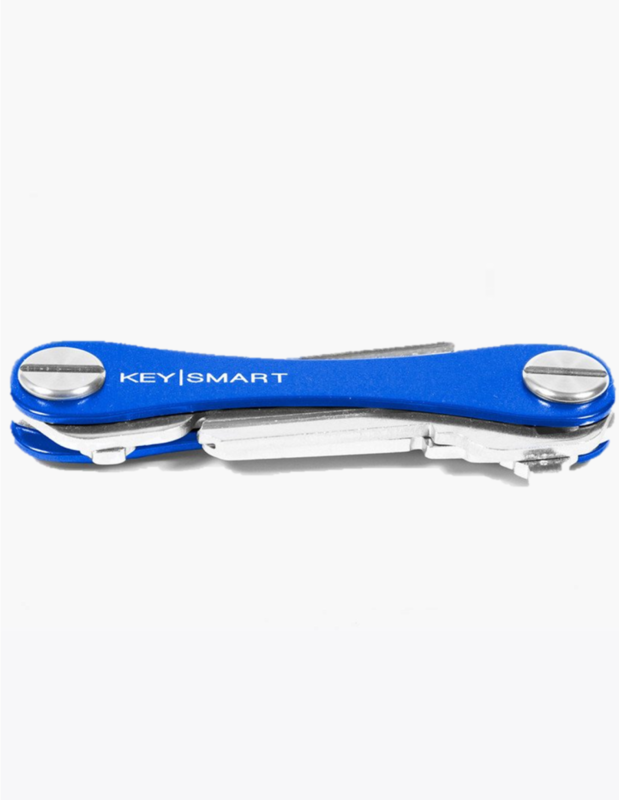 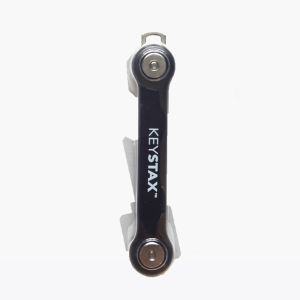 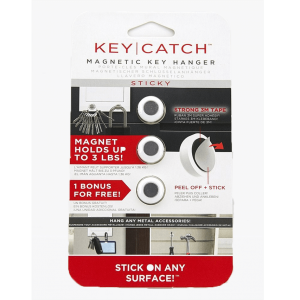 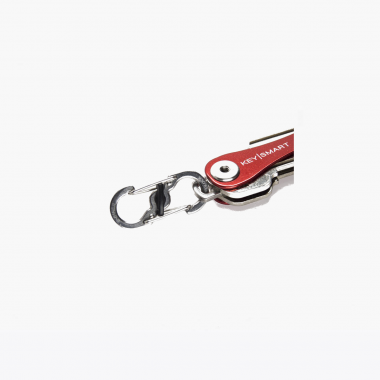 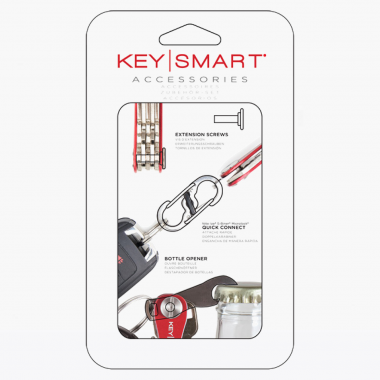 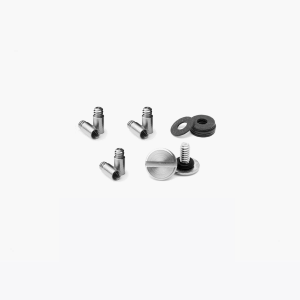 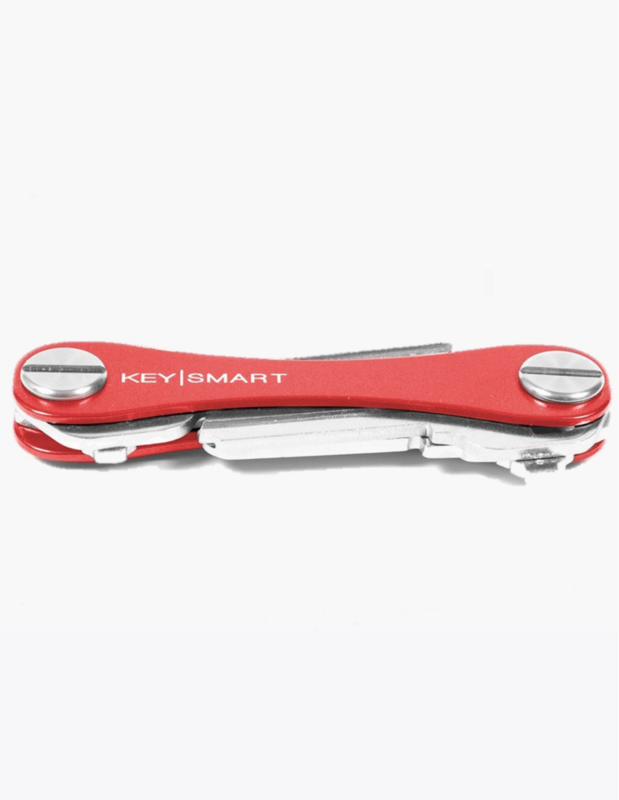 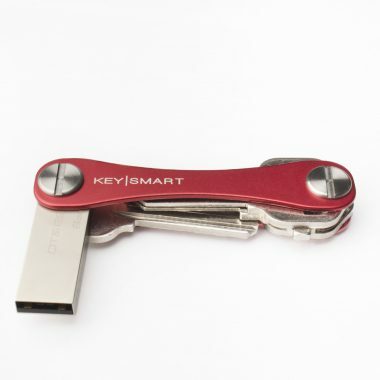 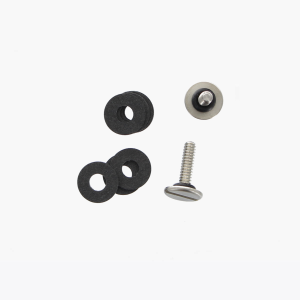 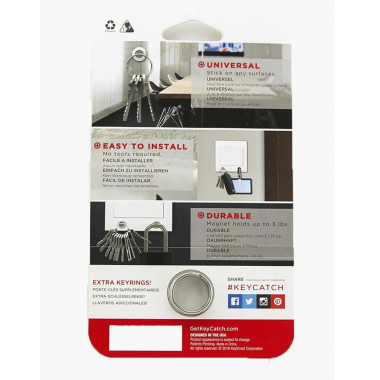 A: KeySmart Standard Pack can fit up to 3 keys while KeySmart Retail Pack can fit up to 8 keys. 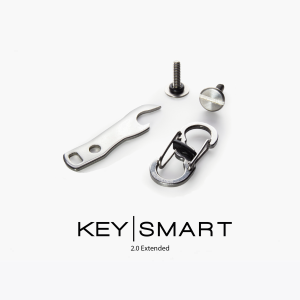 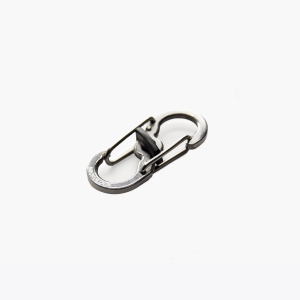 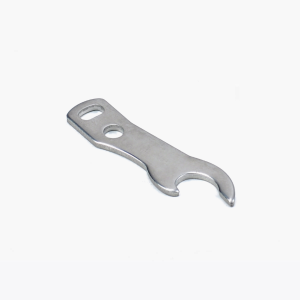 A: The size of your keyhole must be at least 4.5mm in diameter and 55mm in length to fit into KeySmart Standard. 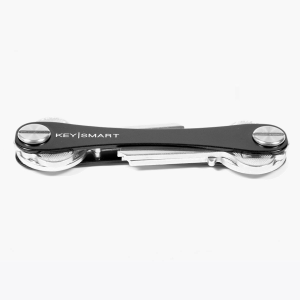 If you have keys which are longer than 55mm in length, we recommend getting our KeySmart Extended. 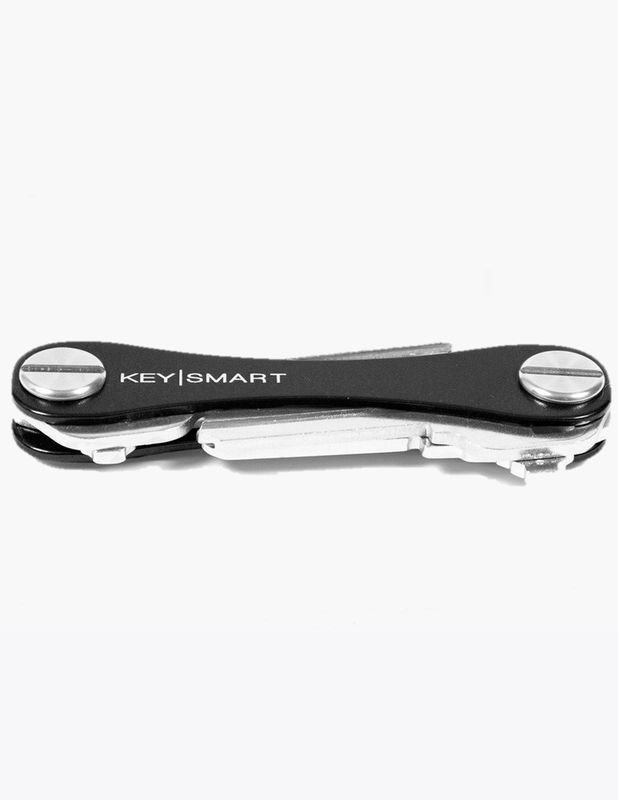 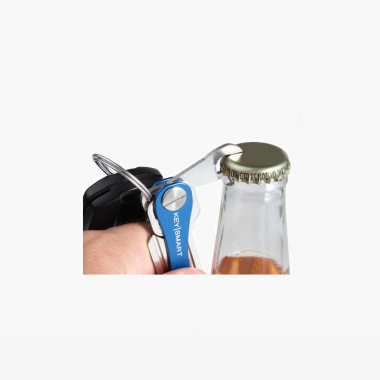 Q: What is the recommended measurement for 1 key to fit in the KeySmart?